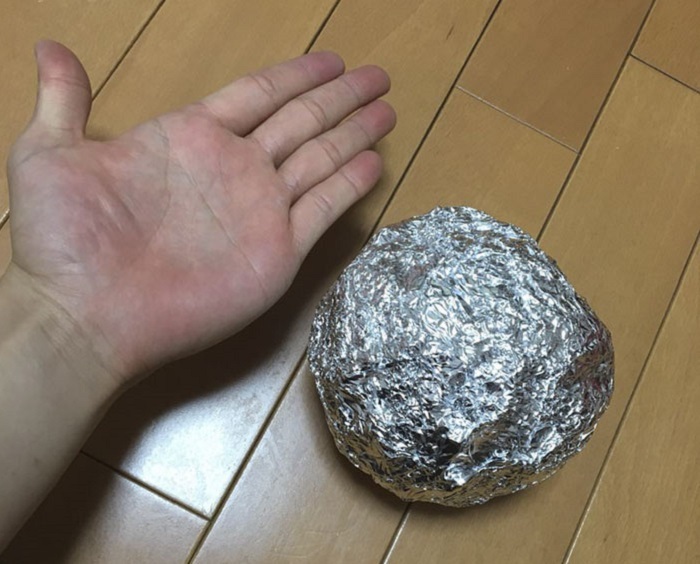 Aluminum foil isn't the first thing that comes to mind when we think about art or just play, but a new Japanese trend is causing people to obsess over these cooking items. 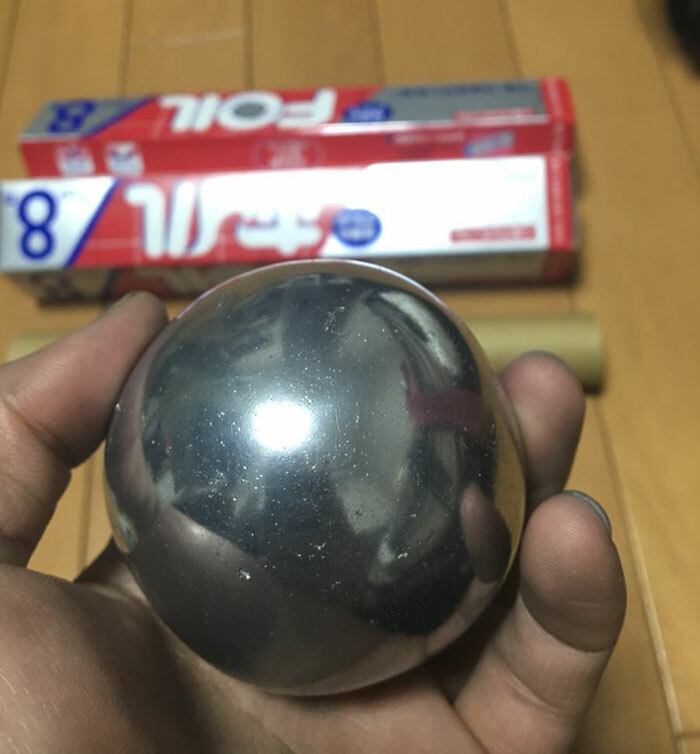 The new obsession revolves around taking regular old foil, scrunching it into a ball and polishing it to perfection using a hammer and other tools. 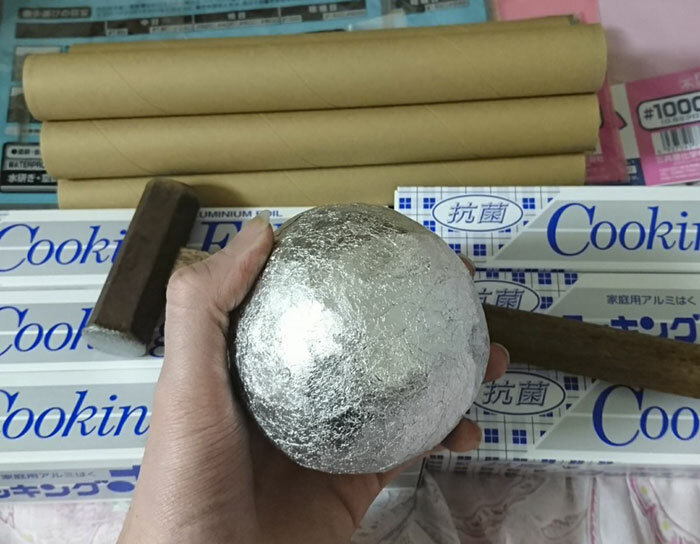 The trend started with a Japanese jeweler, @puchuco709, who used a 52-foot long foil, wrinkled it into a ball and started hammering the thing. 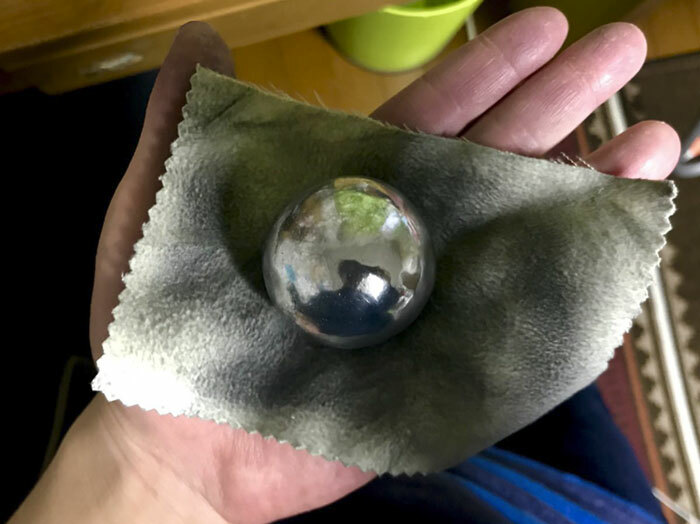 Guess that wasn't enough because then he polished the foil creation and turned into a beautiful and smooth ball of, well, foil. Others started doing the same and the trend soon spread like wild fire and had people hammering balls like their lives depended on it. 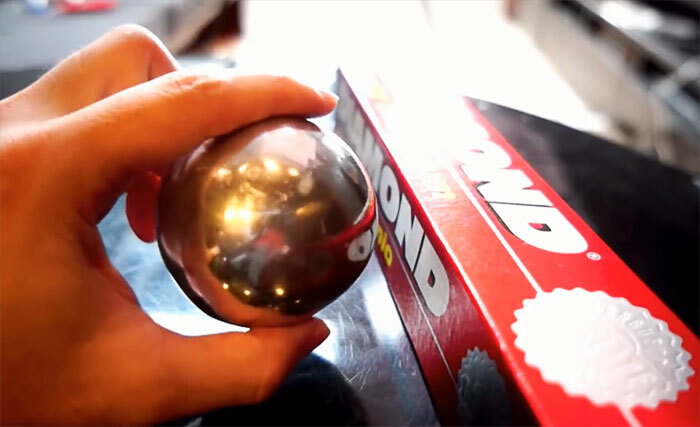 The odd-ball creations (see what we did there?) 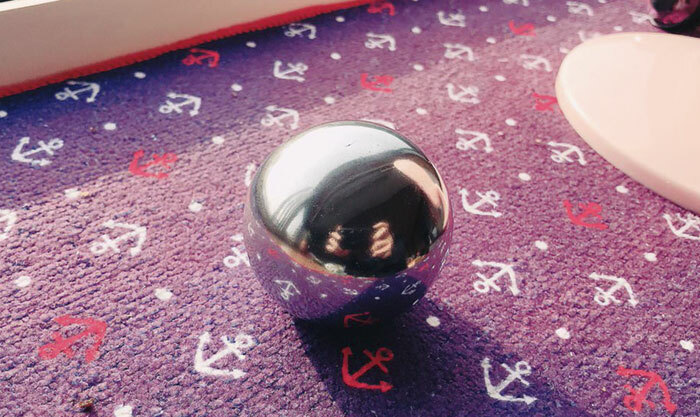 are incredibly satisfying to look at and are the new 'meditation' method that everybody loves. 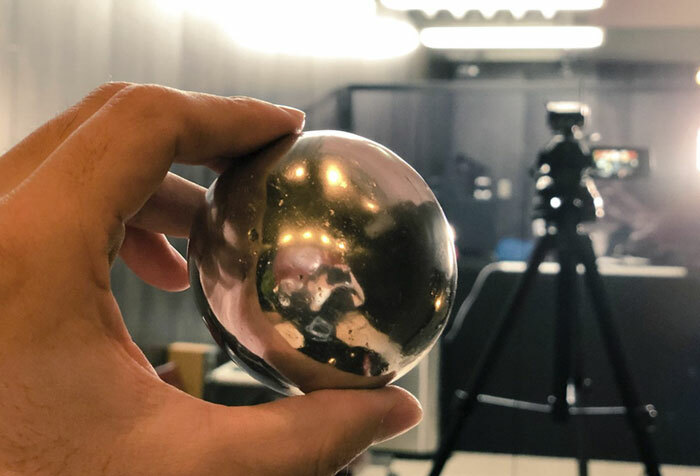 And what's a foil ball without a little glow?